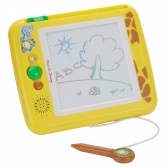 Bring the creative streak in your kid with this drawing board. 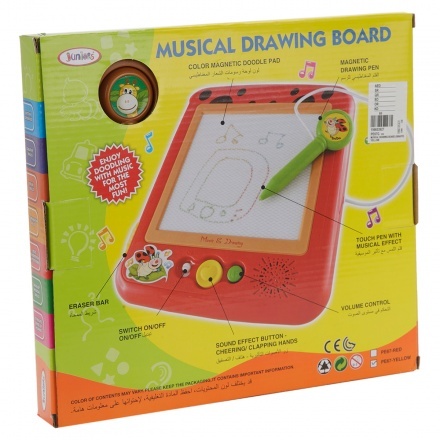 It comes with magnetic pen that creates musical effect on application. 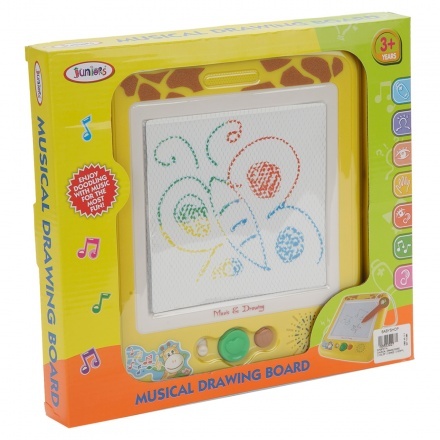 The varied sound effects such as cheering and clapping hands make it a must-have.